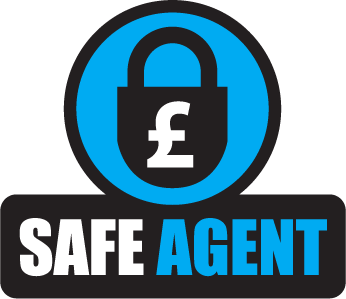 If you rent and manage your own properties or indeed use an agent, are you 100% confident that you are complying fully with the law? Answer these simple questions and if you get any wrong you could be liable to prosecution! 1. What rating does my EPC need to be in order for me to let out my property? A rating of E or above. 2. Is providing a Legionella Risk Assessment a legal requirement? 3. Do I legally have to have consent from my mortgage lender to let out my property? 4. How long do I have to register my tenant's deposit? 5. I have 3 sharers living in my property, does this create a HMO? 6. How many smoke alarms do I need to have in my rented property? None it's the tenants responsibility to install the smoke alarms if they want them. And here are the answers - just in case you needed them - and if you did then you definitely need to give our Lettings team a call! 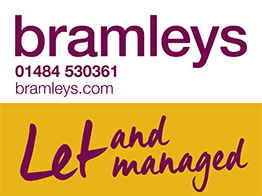 Why choose Bramleys to let and manage your property? A local network of 5 high profile, interlinked branches covering Kirklees and Calderdale. We have a trusted reputation in the property market. We are Licenced members of ARLA Propertymark and NAEA Propertymark, as well as being RICS members. You will be assigned a dedicated Property Manager who will help you through the process from start to finish so you have continuity of service. We have a dedicated and experienced account team to assist with accounts enquiries to make your experience as smooth as possible. 7 day a week coverage. Fresh and dynamic website with easy search functionality. Promotion via the main property portals including Rightmove, On The Market, and our own Bramleys website. Local and relevant newspaper advertising. Over 850 current managed properties on our database.